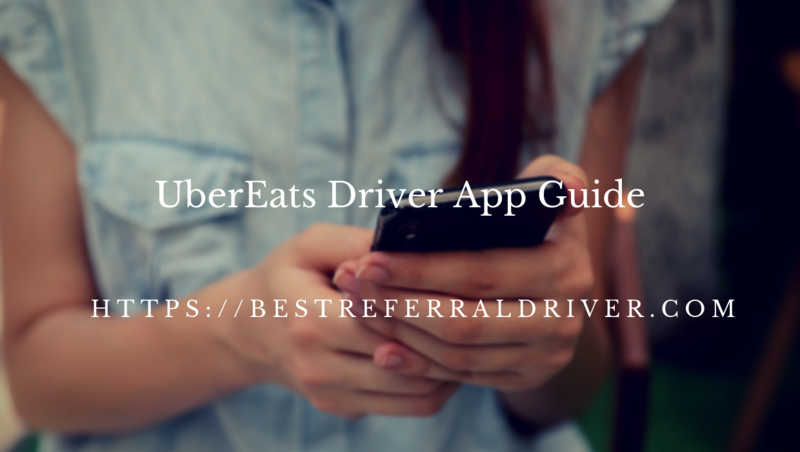 Now that you know everything about becoming a Uber Eats driver, how to make money with Uber Eats sign up bonus and you have probably signed up with our Uber Eats invite code, I guess you wonder how to download Uber Eats Driver App. Obviously it was my first concern after signing as Uber Eats driver. The only thing you need to know is that there is no Uber Eats driver App, but a single Uber Driver App. Uber has tried to simplify the life of their drivers who do not need to change apps but only have to accept food requests. If you are Uber Driver do Uber Eats deliveries is a good opportunity to earn more and maximize your earnings when rideshare slow down and typically during lunch hours. Having your own device is a necessity to operate on the Uber platform. Here for you a checklist of approved devices. 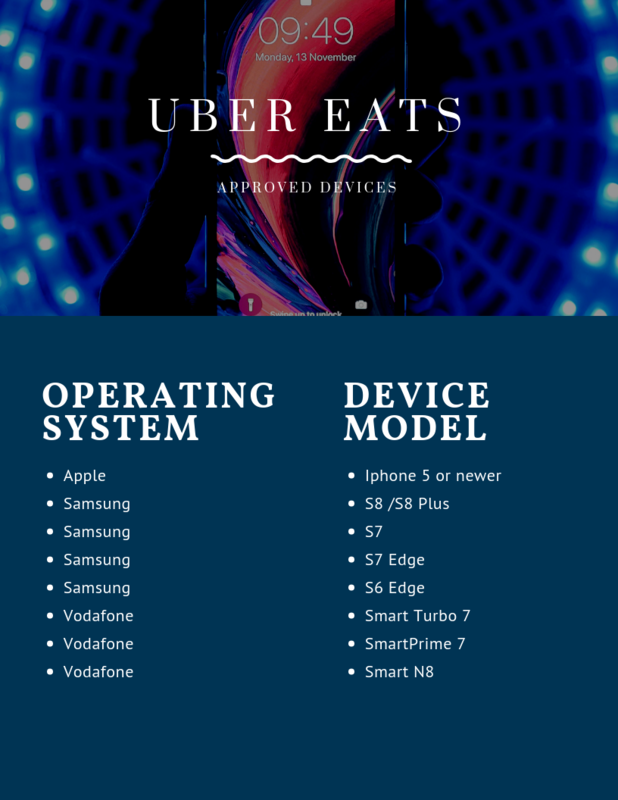 Whether you are already Uber Driver or you want to sign up for Uber Eats, you must first check if Uber Eats services are available in your city. Contact Uber Support to be able to receive Uber Eats requests. 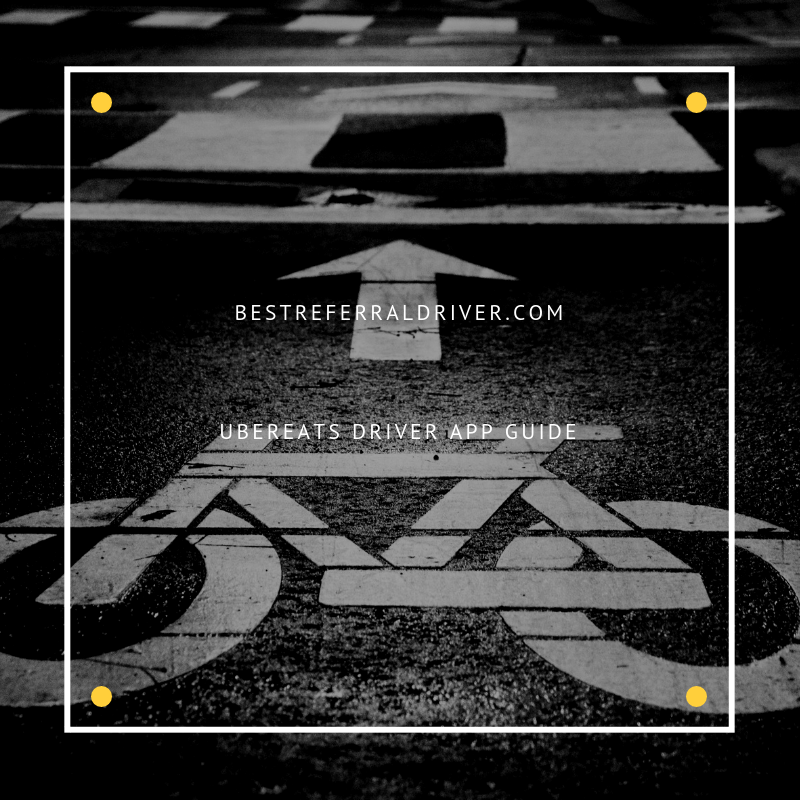 How to receive Uber Eats food delivery requests in your App if you are new UberEats Driver? After verifying that UberEats is present in your city, be sure to sign up for Uber Delivery. If you want to receive Uber Eats sign up bonus, use our UberEats invitation code. It's the first step of a delivery. UberEats Delivery Request are easily recognizable because they have a shopping bag icon. To accept a delivery request, tap anywhere on the screen of your Uber Driver App. It's the second step of a delivery. When you arrive at the restaurant, tell the restaurant the order number you are collecting and tap CONFIRM ORDER. Check the order numbers and number of items at the restaurant are correct. 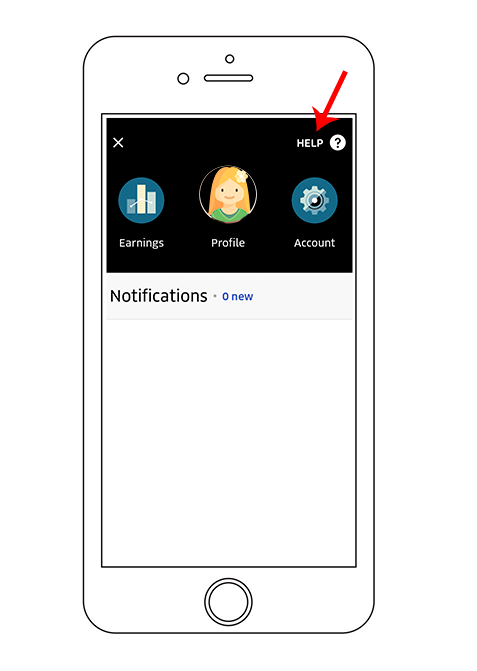 Tap the check mark inside the app to confirm that you picked up the order. Customers are able to track the progress of the delivery on the map of their UberEats App. Tap on the “Start delivery” button and follov in the navigation system the directions to the customer. 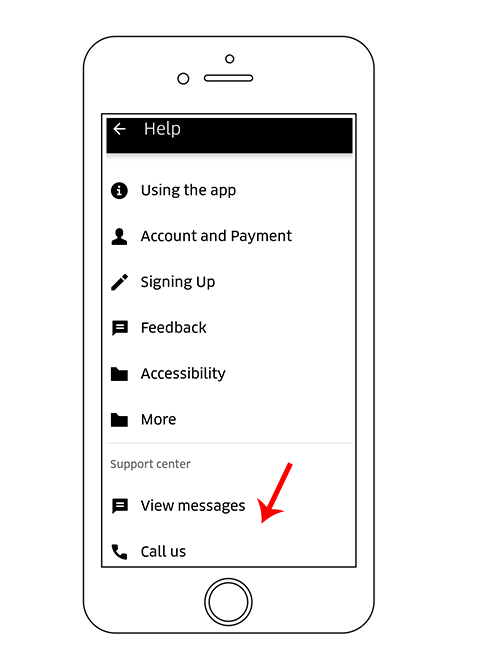 If you need to communicate with the customer you can easily do it by using the icon phone on your UberEats driver app. Tap the ‘Confirm delivery’ button inside the Uber Eats driver app once you’ve completed the delivery. How can I increase my chances of getting an order and maximize my earnings? The busiest time on the UberEATS App is during lunchtime (11:00 AM to 2:00 PM) and dinner time (6:00 PM to 9:00 PM), so log on during those times to take advantage of the busy period. How can I maintain a high rating and earn more ? Be polite and friendly with the customer and the restaurant. Do not hesitate to contact the customer, with Uber Driver App it's easy. I hope this guide on using Uber App to make deliveries for UberEats has been helpful. Working as UberEats driver and using Uber driver app is not that complicated. 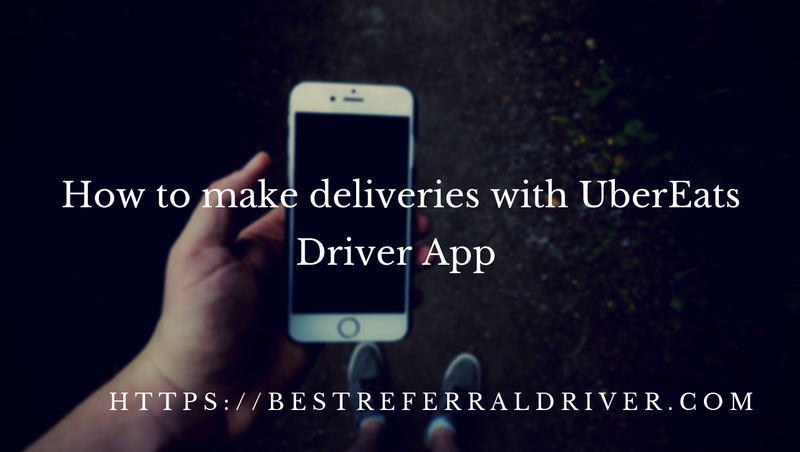 If you follow the instructions of each order carefully, and take advantage of the in-app navigation of Uber driver app, you will have no difficulty to find the restaurant and pickup the order, find a parking and drop off of the delivery.